Instructor: Adair Martin – For several years, Adair has been studying black pine care & styling techniques with Boon Manakitivipart in California and will share his extensive knowledge with you. Morgan Alexander will assist Adair on this day. Join either class or both if you like. This is your opportunity to bring your tree in or purchase one of many pines which have just arrived from California, and be guided by Adair to specific styling and proper potting techniques. Your bonsai will then be on the road to becoming a specimen. One gallon bag of soil will be included in this workshop for repotting needs. Two professional soil blends will be for sale during workshop to use to pot your trees. You can choose our professional mix or the imported Japanese premix. Tools, wire and screening available for your use. Time allowed will be for one large tree or 2-3 small ones. Excellent quality black pines have been hand selected by Steve Cratty and then dug from the fields of George Muranaka in California. 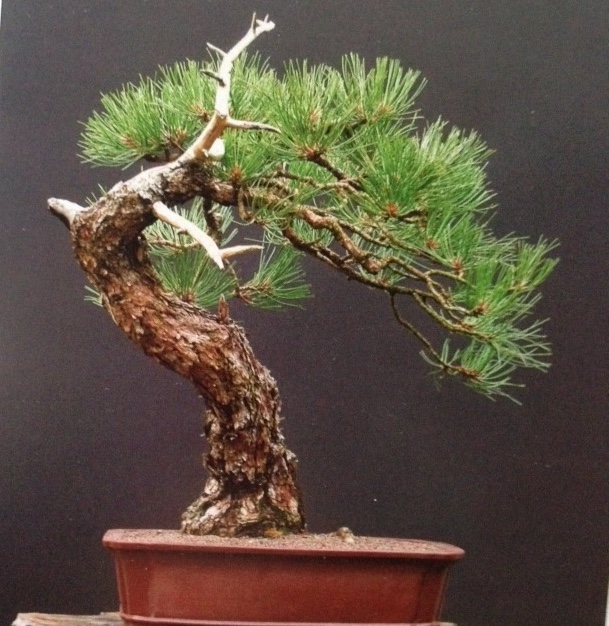 Planted from seeds, these trees have been grown with the intent of becoming fine bonsai.